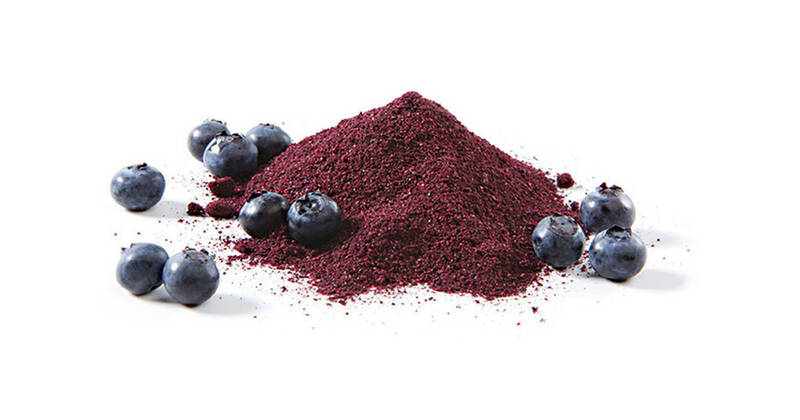 Firstly, let us understand what health compounds are found in Blueberry Powder? High levels of anthocyanins protect cells from the damaging effects of cell oxidation, which can lead to many chronic health conditions, and degenerative diseases. Tocotrienols and Tocopherols, which are a far more potent form of Vitamin E, than that which is found in plain Vitamin E supplements. Omega 3 and 6 fatty acids, are nourishing to the skin, preventing dry skin conditions. High antioxidant levels fight against skin aging, by neutralizing free radicals and thus helping the skin to retain its elasticity and plumpness. It can lower your bad LDL cholesterol, according to some studies conducted, due to a compound called stilbenes. Flavonols, a type of antioxidant, can improve heart health, according to the American Journal of Clinical Nutrition. It causes nitric oxide to increase, which, in turn, normalizes blood pressure. A Florida Study, proved that after only 8 weeks of consuming blueberry powder, hypertension was significantly reduced. According to researchers at the USDA Human Nutrition Center (HNRCA), blueberries rank #1 in antioxidant activity, compared to 40 other fresh fruits and vegetables. Blueberries are loaded with anthocyanins, the powerful antioxidants that give the berries their distinct bluish-purple color. These anthocyanins protect cells from the damaging effects of free radicals, which can lead to chronic conditions like heart disease, stroke, and cancer. If you have high blood cholesterol, adding blueberry powder to your diet may be helpful. In 2010, the Journal of Agricultural and Food Chemistry published a study that examined the effect of blueberry extract on hamsters that consumed a high-fat diet.. The group of hamsters that were given the blueberry extract had lower total and LDL “bad” cholesterol levels than those in the control group. 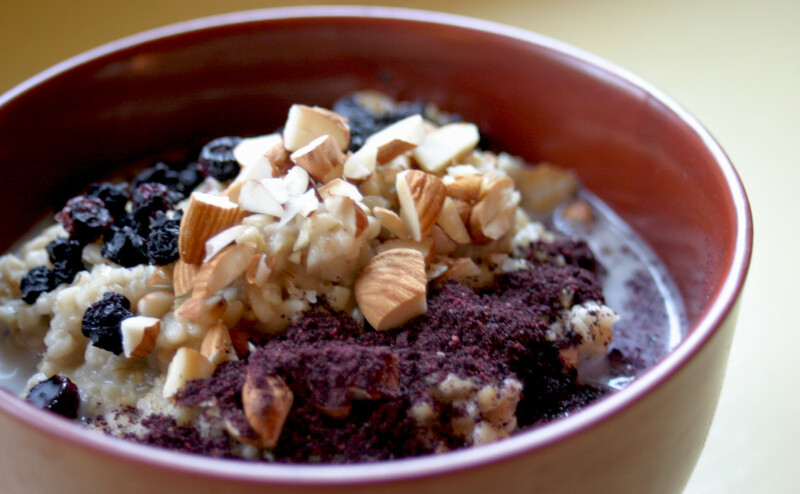 Blueberry powder can give you a heart-healthy boost! Consuming blueberries may reduce the risk of atherosclerosis, a precursor of heart disease that is characterized by the build-up of plaque in the arteries. A 2010 study published in the Journal of Nutrition found that blueberry-fed mice had less atherosclerotic plaque than the mice that did not receive blueberry supplementation. Blueberries are rich in polyphenols which may protect bones and prevent osteoporosis. A 2010 study published in the Journal of Bone and Mineral Research found that blueberry-fed rats had significantly more bone mass than the control group that did not receive blueberry supplements. This study suggests that the phenolic acids in blueberries may help retain bone mass and reduce the risk of developing osteoporosis. 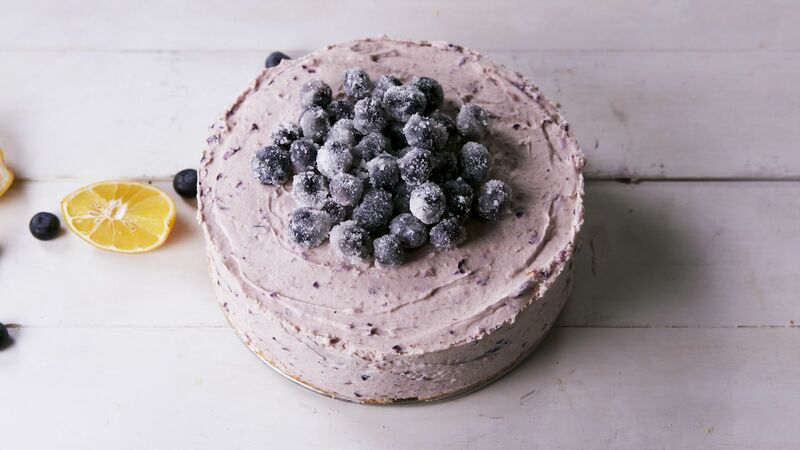 Blueberry Powder may actually help improve brain function . It may improve short-term memory loss and ameliorate age-related declines in cognitive function. A 2012 study published in Annals of Neurology looked at the effect of blueberry and strawberry consumption in 16,000 participants. 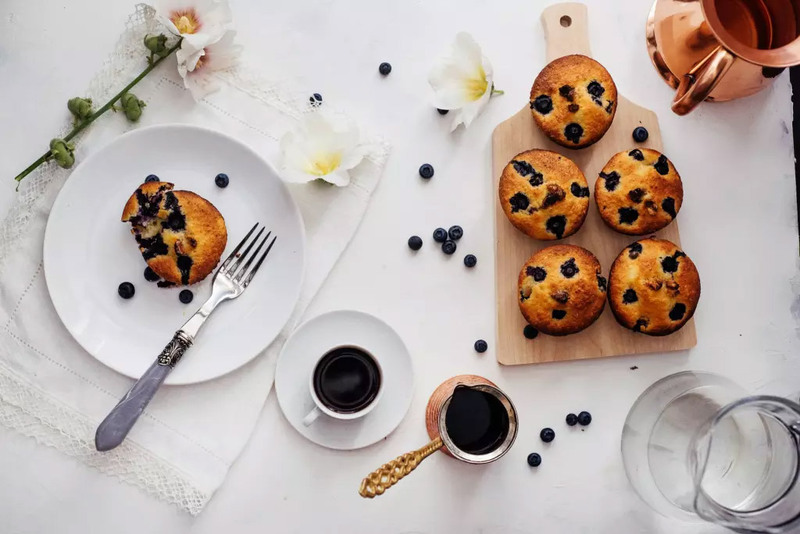 The research found that people who consumed the most blueberries and strawberries exhibited less memory deterioration than those who did not eat the berries. In 2010, the Journal of Agricultural and Food Chemistry published research indicating that blueberry consumption improved cognitive function and memory performance in older adults. Blueberry Powder portable and allows you to add a boost of antioxidants to your smoothies and yogurt on the go without any blueberry mess! It’s versatile so you don’t just have to eat it, you can dissolve it in water or plain seltzer for some extra flavonoids and extra flavor. Instead of getting blueberry flavored yogurt with tons of added sugar and additives, you can get the same blueberry flavor using the blueberry powder with more health boosting properties (anti-inflammatory, improve cognitive function, antioxidants). 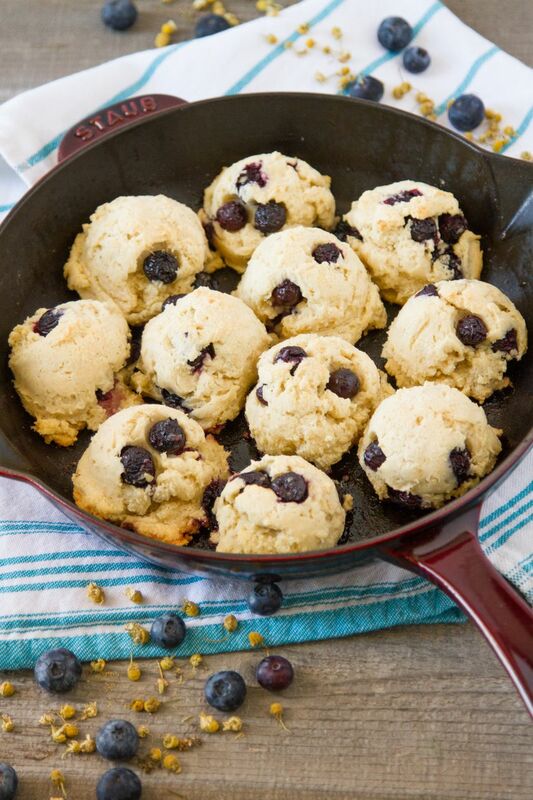 Get creative in the kitchen and make your pancakes or muffins BLUE with blueberry powder, the kids will love i! You don’t need something artificial to achieve that blue color because this is a natural food dye. It can add more anti-inflammatory properties and phytonutrients to your existing meal if you sprinkle it on top of your oatmeal. Vince Mariani, Chief Merchandising Officer at Vitamin World. Tracy Lockwood, celebrity registered dietitian in NYC and founder of Tracy Lockwood Nutrition.